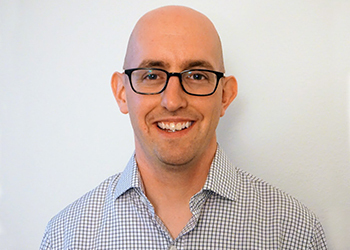 Matt Unrath works as a Research Fellow at the California Department of Social Services through the California Policy Lab, where he is supporting the research efforts of the state’s CalFresh program. Matt is also a second-year PhD Student at the Goldman School Public Policy at UC Berkeley. He received a Master of Public Policy degree at Berkeley in 2016 and has a bachelor’s degree in International Studies from Boston College.